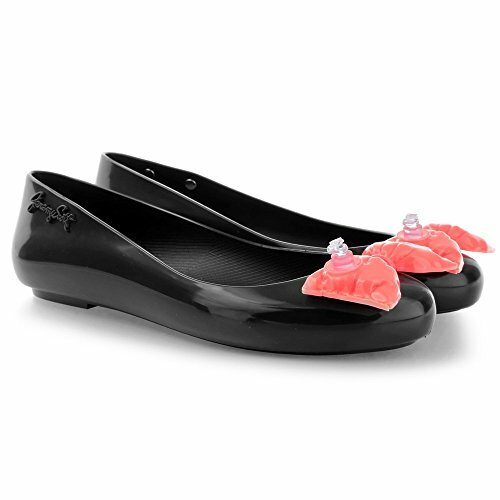 In collaboration with iconic American designer Jeremy Scott, Melissa presents the 'Space Love - Bow' women's black ballet flats. 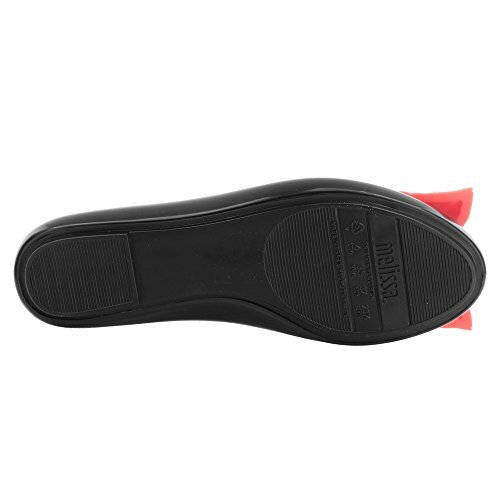 Crafted from patent Melflex plastic uppers, the pumps form a low silhouette with a slip on design and a rounded toe. 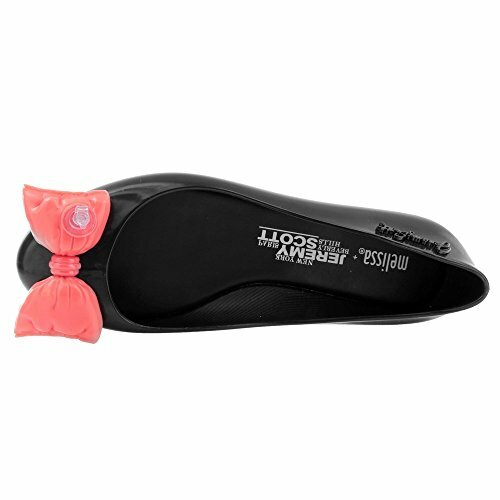 Featuring embossed Jeremy Scott branding to the side and complete with a quirky inflatable bow embellishment to the toe. If you have any questions about this product by Melissa, contact us by completing and submitting the form below. If you are looking for a specif part number, please include it with your message.